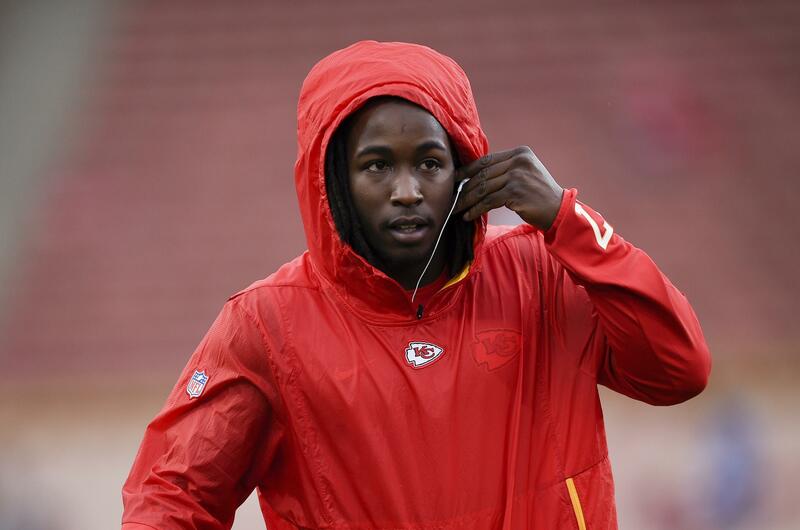 Mon., Feb. 11, 2019, 8:15 p.m.
BEREA, Ohio – The Cleveland Browns believe there’s remorse in Kareem Hunt’s heart. The NFL hasn’t gotten that far. Published: Feb. 11, 2019, 8:15 p.m.